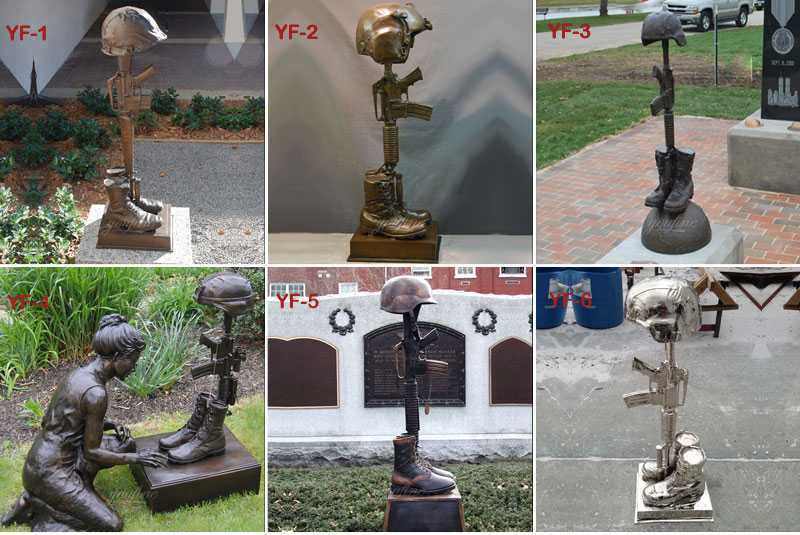 The Battlefield Cross, Fallen Soldier Battle Cross or Battle Cross is a time honored military memorial that symbolizes the honor, service and sacrifice of soldiers killed in battle. 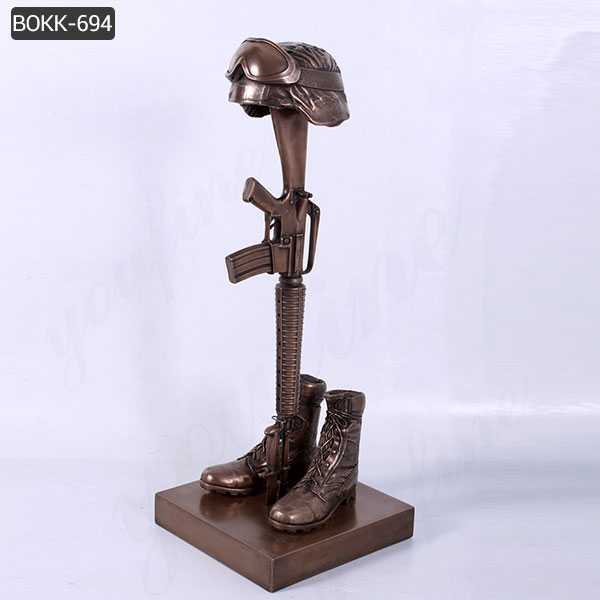 This touching memorial is life size with meticulous attention to every detail. 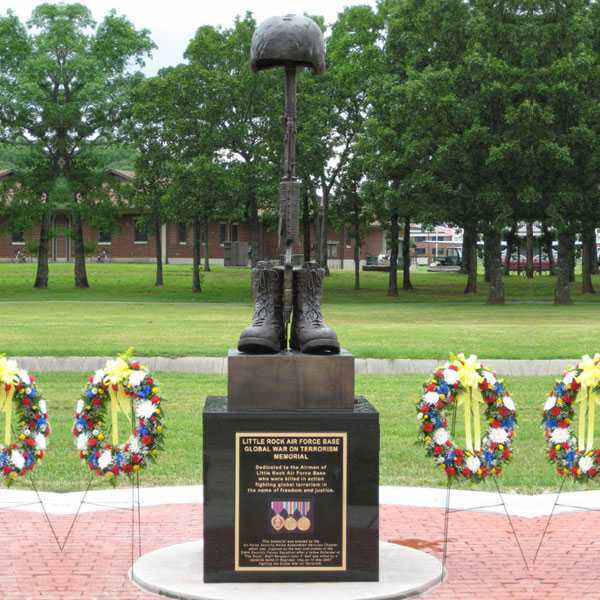 The battlefield cross memorial is made up of a soldiers belongs. 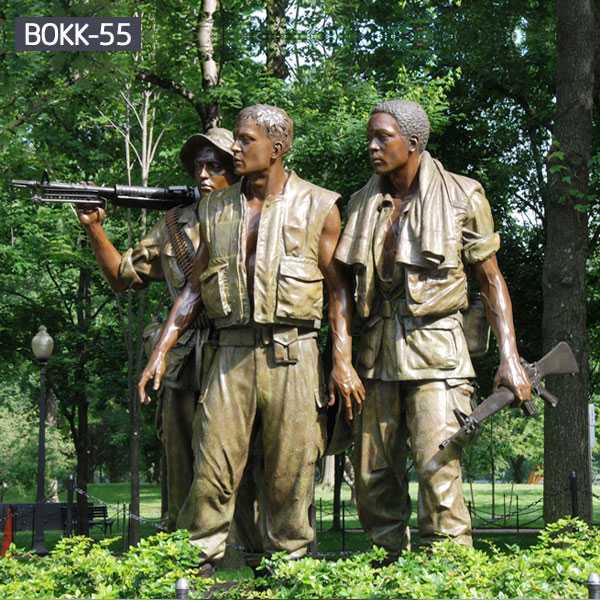 The Rifle is thrust in the ground signifying that the soldier died in battle, fighting to the end. 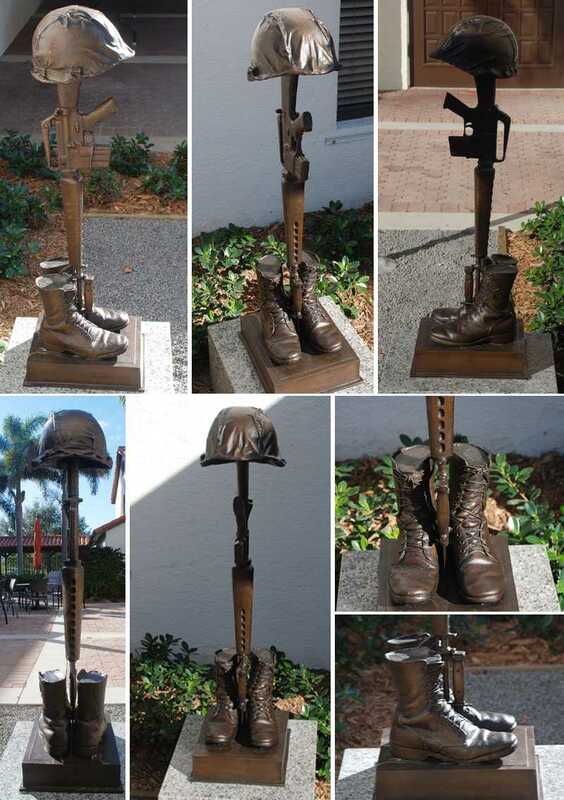 The boots carry a soldier though the fight for freedom and are placed at the base of the rifle. They are worn and dirty to remind us of that final march. 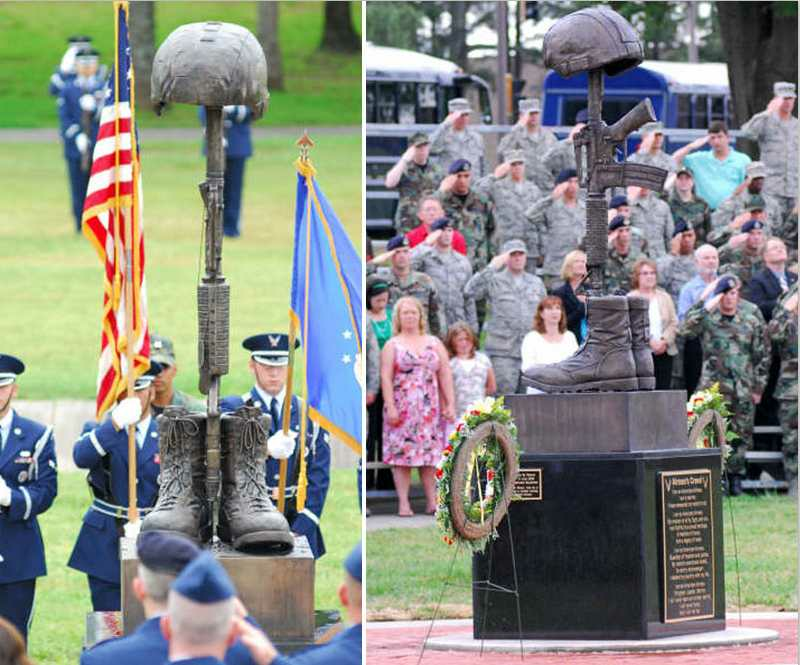 The battlefield cross memorial itself is not an official military honor but it does play a part in the memorial ceremony as a visible reminder of the fallen soldier, especially when done at the home base. Friends of the battlefield cross memorial can have a sense of closure when paying tribute to this soldier while in Base Camp which helps each soldier move on with daily life in the warzone. The Lapel Heritage Museum is currently participating in the 50th commemorative ceremony of the Viet Nam War and exhibits several items loaned by the Viet Nam veterans of the lapel county. In honor of these veterans and Lapeer County People, the show will change in the meantime. Currently, a battlefield cross memorial with David Hoffman’s loan is on display. He used this symbol of a fallen soldier for some ritual and other compliments he would perform. The battlefield cross memorial is a symbolic replacement of a cross or marker at the base camp of a soldier who has been killed,What was really amazing was the different things people left on the symbol as an offering of respect. People left, flags, flowers, coins, chocolate, caramel chews, ribbons, and other little nick naks that showed that someone had been there who cared. 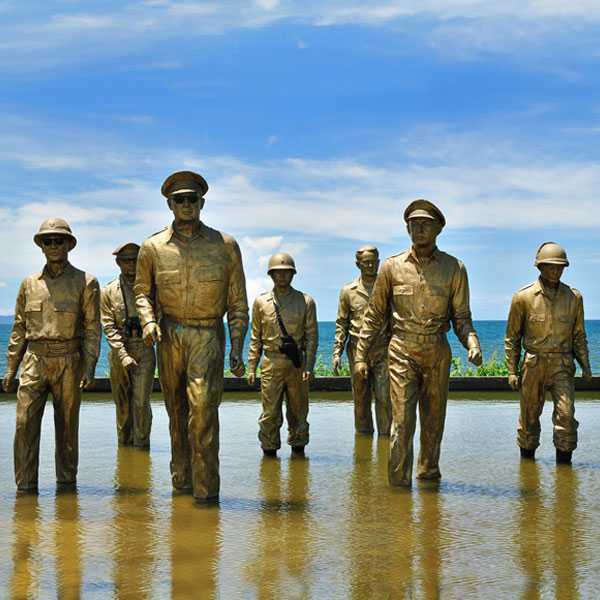 So if there you have interested in battlefield cross memorial,please contact with us !